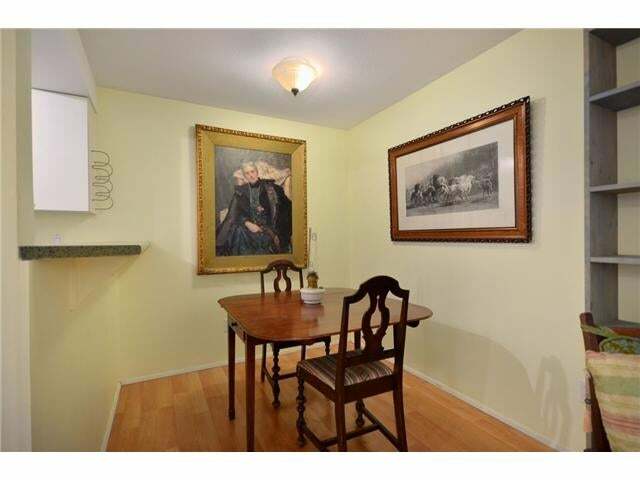 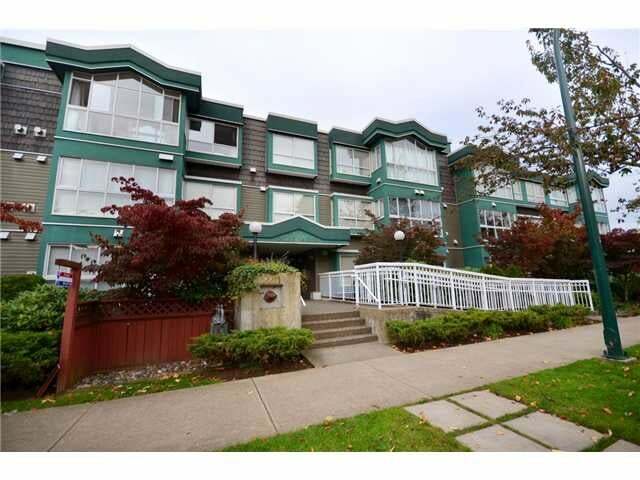 Well laid out 2 bedroom/2 bath suite in fantastic waterfront location. 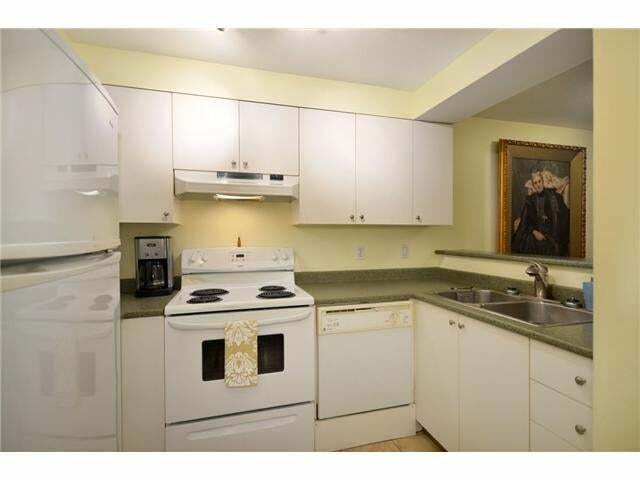 Features open kitchen with breakfast bar, laminate floors, fresh paint, gas fireplace, bay windows and southern exposure to your private garden patio with plenty of room for outdoor furniture. 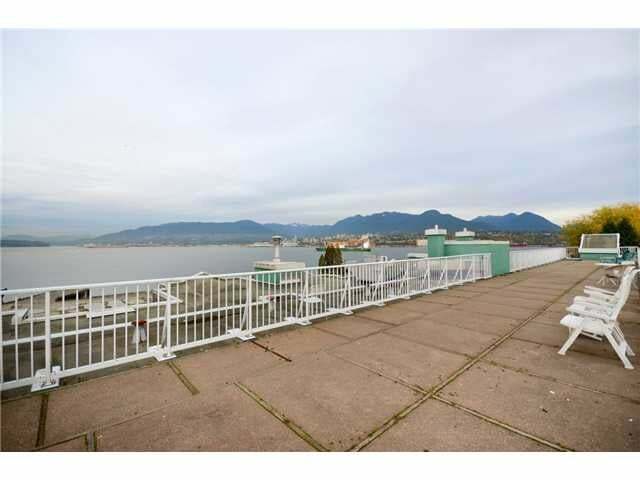 The building is rain screened and well maintained with a roof top deck featuring stunning water and mountain views. 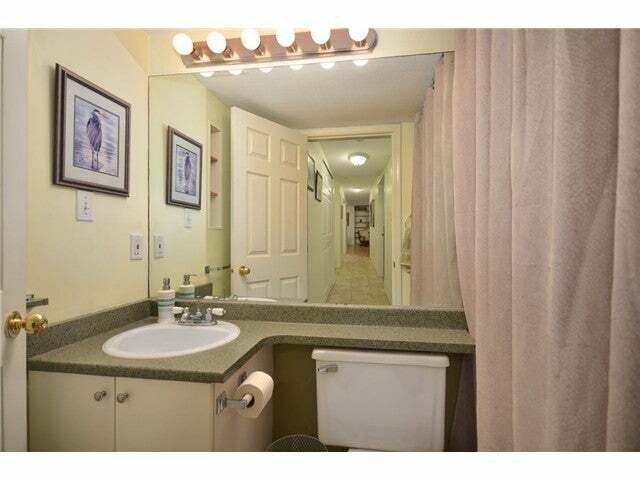 Also includes in-suite laundry, in-suite storage, plus an exterior storage locker and secured parking. 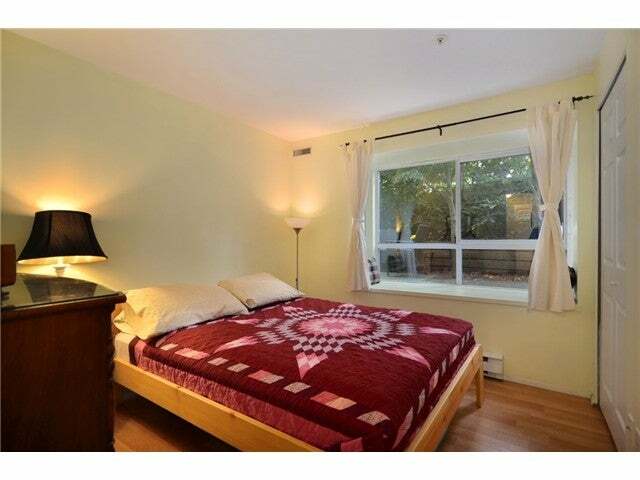 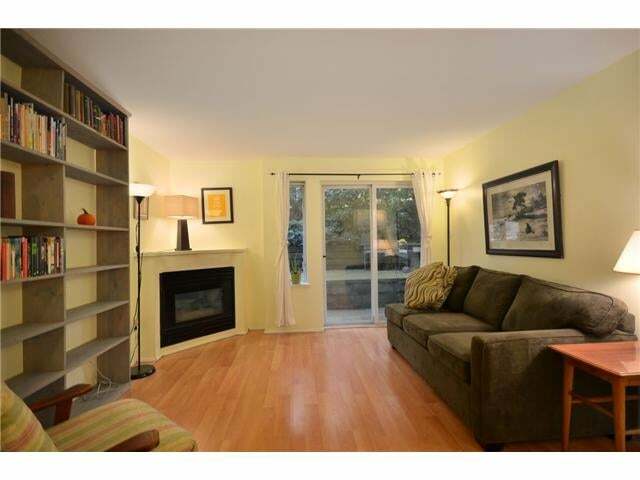 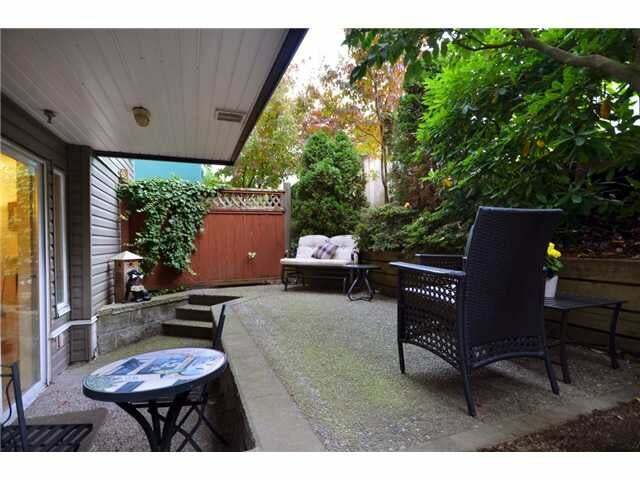 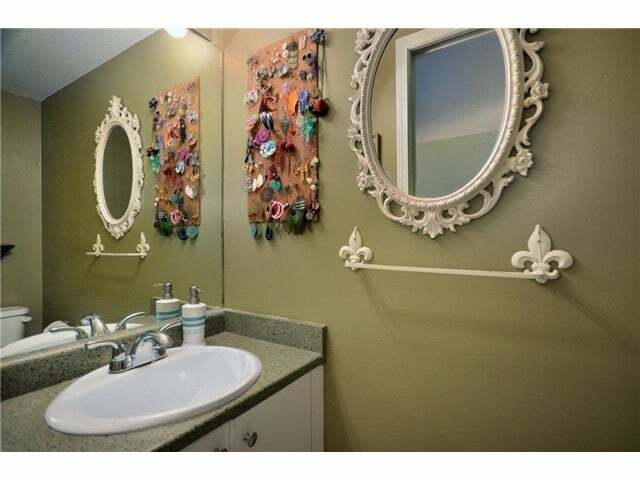 Centrally located in in nice quiet neighbourhood with easy access to downtown. 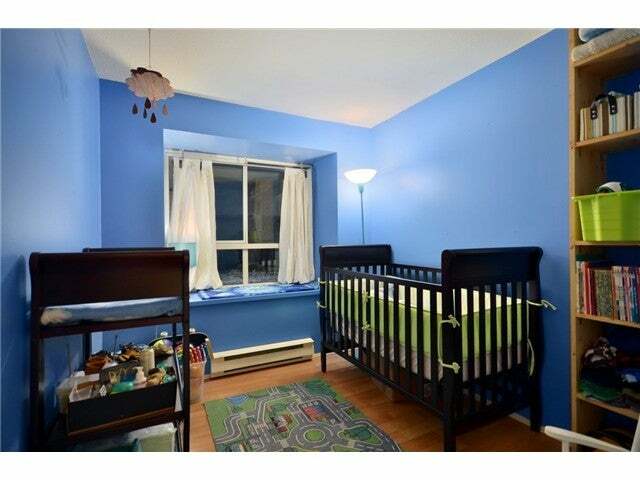 Address 110 2211 Wall St.